These are trying times for Tupelo. The northeast Mississippi town has been in the spotlight following the June eighteenth shooting death of an unarmed black many by a white police officer. A Lee County grand jury has cleared the officer of criminal action in the case. But the attorney representing the family of Antwun "Ronnie" Shumpert says federal authorities are conducting an independent review of his death. 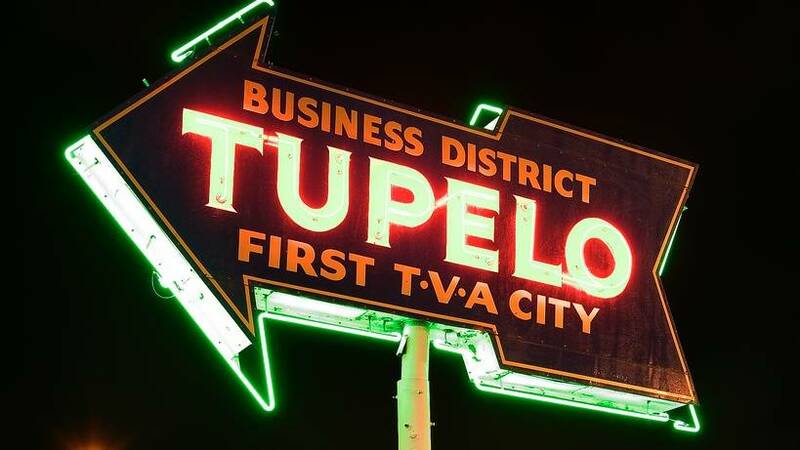 A civil lawsuit also has been filed against Tupelo. We spoke with Tupelo mayor Jason Shelton about what the last few weeks have meant to his city -- and whether civil unrest has come to town. Some Mississippi business and political leaders are urging Congress to reform the nation's immigration system. According to the Mississippi Restaurant and Hospitality Association, the number one issue facing the industry is the quality and quantity of staff available. But the Association says the country's cumbersome immigration system discourages restaurants from expanding. MPB's Desare Frazier spoke with Mike Cashion -- director of the Association. He tells her the number of Mississippians age sixteen to twenty-four who often work in the industry isn't growing. And restaurants need immigrant workers. Casinos in Mississippi are set to enter their twenty-fifth year of operation. And leaders in the industry are gathering to take stock -- and prepare for the years ahead. One consensus -- adaptation is key to success down the road. MPB's Evelina Burnett spoke with Allen Godfrey -- head of the state Gaming Commission. He tells her the last quarter century has taken the industry in the state to unexpected places. Most likely when you think of noir fiction, you think of rain slick big city streets and smoky bars. But a new collection of short stories wants to change that -- to replace the asphalt jungle with backroads and bayous. In the collection -- Mississippi Noir -- editor Tom Franklin brings together a variety of writers from the state to take a look at how noir plays out in a more rural setting. Franklin speaks with MPB's Karen Brown in today's Book Club.